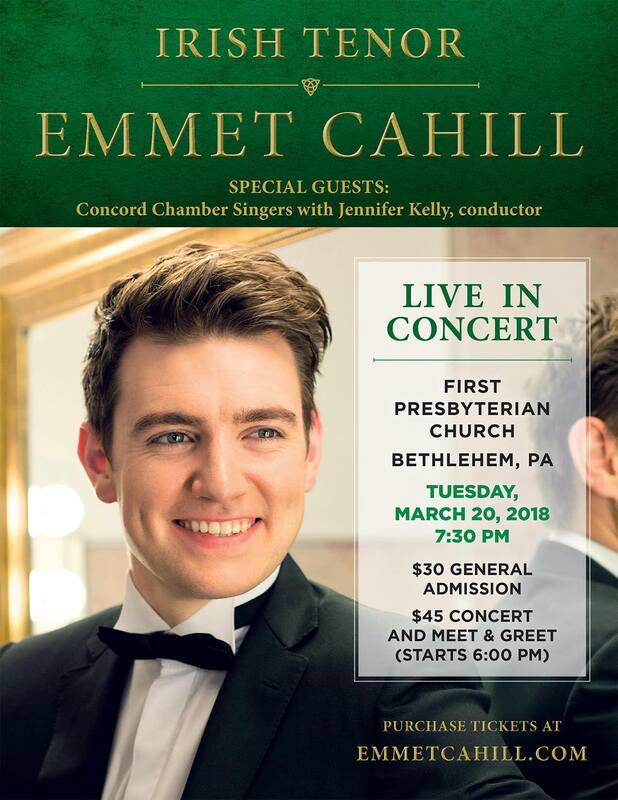 Concord Chamber Singers are pleased to announce we will once again be joining Irish Tenor Emmet Cahill of Celtic Thunder in concert on Tuesday, March 20th at First Presbyterian Church in Bethlehem. We will open for him beginning at 7:15, so get there early! We'll also be joining him for a few songs during the show. We joined Emmet in August of 2017 for his last US tour, and he enjoyed us so much that he asked us to join him again! 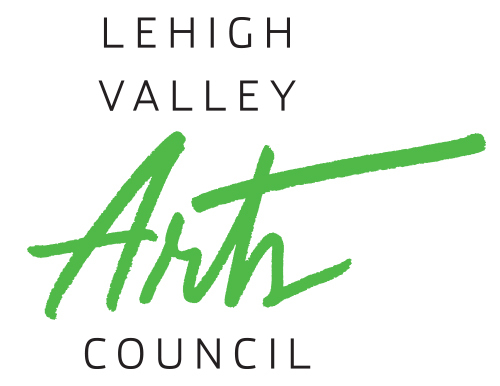 We are very honored and looking forward to singing with him.